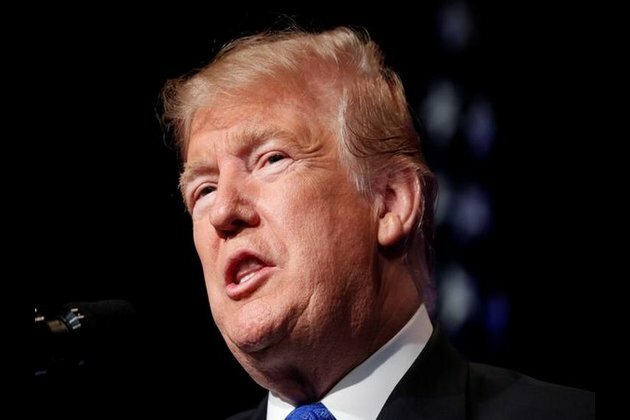 Washington [USA], Jan 18(ANI): President Donald Trump on Friday said that his former attorney Michael Cohen, who has already been sentenced to three years in prison by a New York federal judge over charges of tax evasion and campaign-finance violations, is lying in Buzzfeed's reports over Moscow's Trump Tower project to 'reduce his jail time'. The US President took to Twitter saying, "Kevin Corke, @FoxNews "Don't forget, Michael Cohen has already been convicted of perjury and fraud, and as recently as this week, the Wall Street Journal has suggested that he may have stolen tens of thousands of dollars...." Lying to reduce his jail time! Watch father-in-law!" The statement by the US President came amid Buzzfeed's reports claiming that President Trump directed his the then attorney Cohen to make false statements to the US Congress about the Moscow Trump Tower project in the Russian capital, suggesting a new investigation into the matter as soon as possible. Citing Buzzfeed, CNN further reported that the US President wanted to personally visit Moscow during the 2016 Presidential elections were going on the US and negotiate with his Russian counterpart Vladimir Putin.